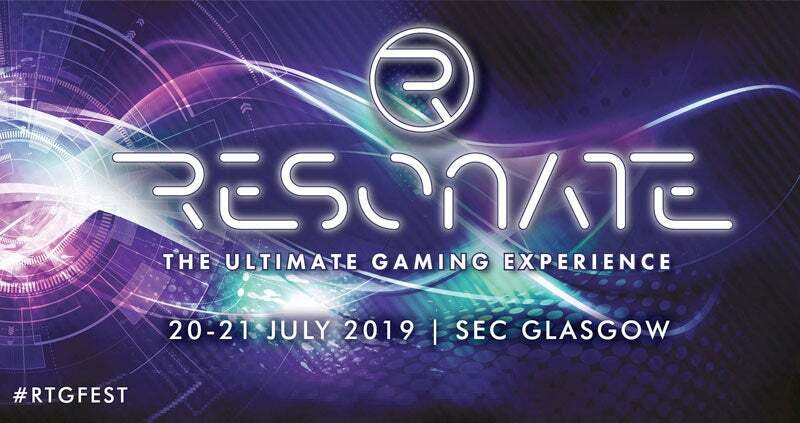 Resonate, Scotland’s ultimate gaming experience, returns to the SEC, Glasgow from 20-21 July 2019. QD Events is Scotland's leading event company. Founded in 2007 QD Events has delivered over 70 events to over 2 million visitors. Our core business is about creating live retail experiences where businesses and consumers can make informed choices in an informal and enjoyable environment. Our team of experts in event management, marketing, operations, sales, creativity and customer service thrive through creating partnerships with clients and in delivering results. QD Events pride ourselves in becoming part of the industries we serve, positioning our events not as an add-on or accessory to these industries, but as an integral part of their annual calendars. We also partner widely with brand-owners, publishers, international event producers and venues to offer support and expertise in launching, developing and transferring event concepts. We offer support services across sales, marketing and operations or all three depending on the project requirements. 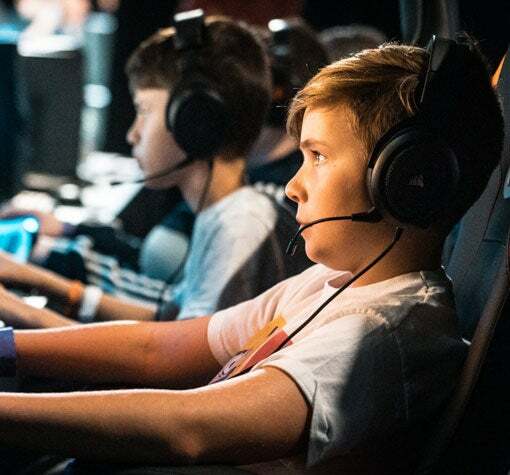 Our current portfolio includes the IRN-BRU Carnival, The Scottish Wedding Shows, The Scottish Caravan, Motorhome & Holiday Home Show, Resonate Total Gaming and SFN.